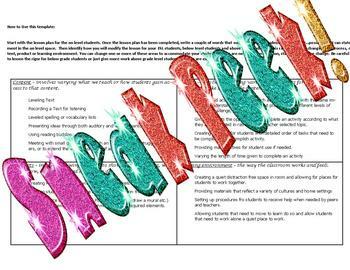 Trying to be focused and specific with the differentiation in your classroom? 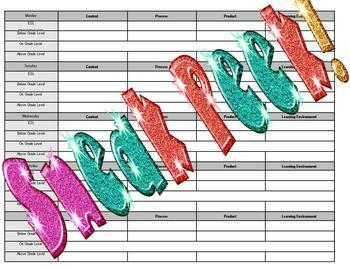 This planning template will help you out! One page gives you ideas for differentiating in terms of content, process, product and learning environment. 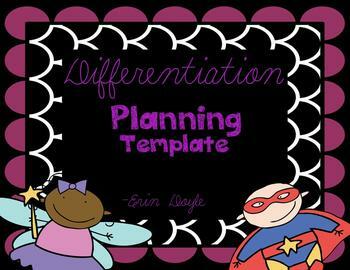 The next page is the template allowing you to map out what differentiation will take place.